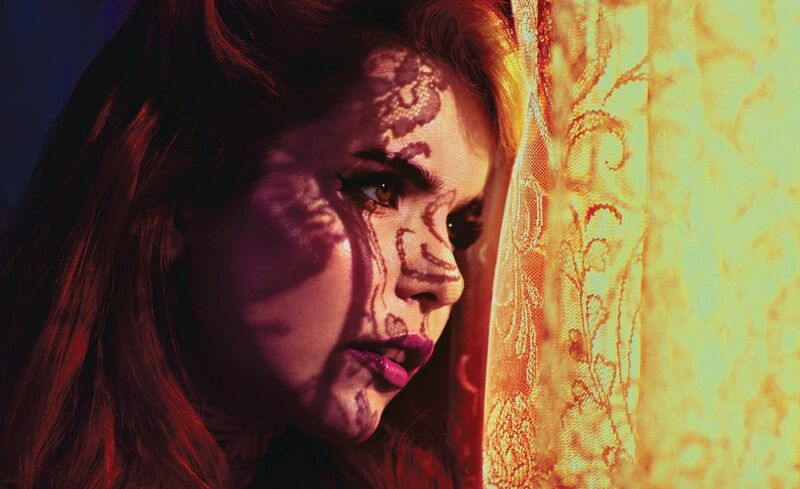 British singer/songwriter Paloma Faith has enlisted Starsmith for a new collaboration. His extensive resume boasts additional works with fellow producers and songwriters including Francis “Eg” White, Janee “Jin Jin” Bennett, Talay Riley, Natalia Hajjara, Jonny Coffer, Ina Wroldsen, Jack Patterson, Lucy “Pawws” Taylor, Justin Parker, Al Shux, Joel Compass, Martin Terefe, Scott “Babydaddy” Hoffman, and Benny Benassi. Meanwhile, Faith is expected to release her fourth album, tentatively entitled “The Architect,” later this year via Sony Music UK / RCA Records. The follow-up to 2014’s “A Perfect Contradiction” reportedly delivers further productions from Jake Gosling (Shania Twain), Greg Kurstin (Liam Gallagher), Fraser T. Smith (Adele), Klas Ahlund (Robyn), Jesse Shatkin (Kelly Clarkson), The Arcade (Rita Ora), Cass Lowe (Nick Jonas), Fred Ball (Rihanna), Knox Brown (Emeli Sande), Jamie Scott (Rag’n’Bone Man) and TMS (Liam Tomlinson). Among the songwriters expected to appear on the album are Lindy Robbins (Selena Gomez), Wayne Hector (Jason Derulo), Chiara Hunter (David Guetta), John Newman (Olly Murs), Cleo Tighe (Foxes), Linus Wiklund (Noonie Bao), Isley Juber (Lykke Li), Alexander Kronlund (Demi Lovato), Maureen “MoZella” McDonald (Lea Michele) and Clarence Coffee Jr. (Allie X). Watch the music video for “Only Love Can Hurt Like This” below. 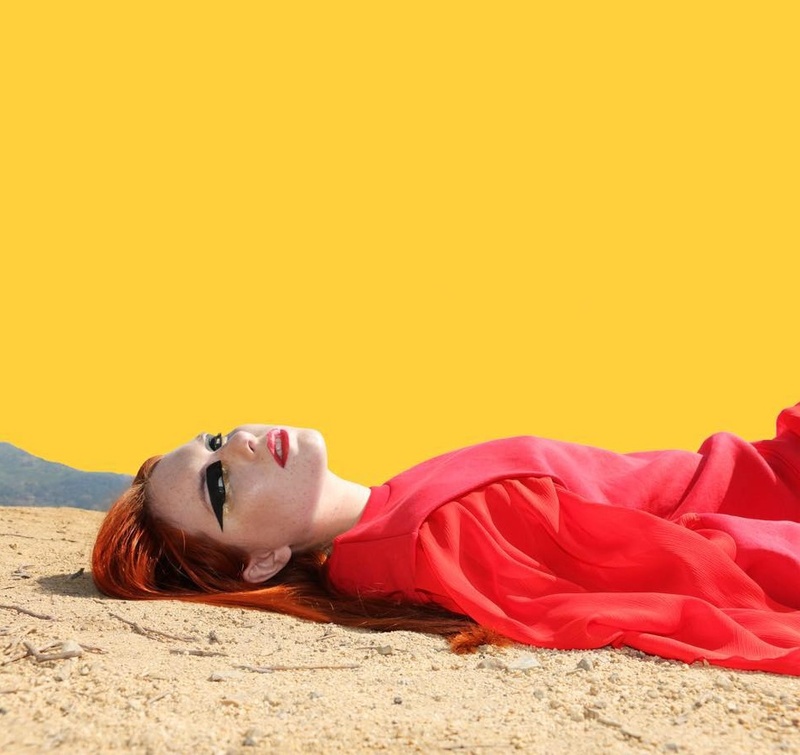 Noonie Bao has premiered the music video for her new single online. The Swedish singer-songwriter posted the Sebastian Mlynarski-directed clip for “Reminds Me” to her Vevo channel on Tuesday (April 12, 2016). “Reminds Me” – now available for download via iTunes – was written by Noonie Bao along with regular collaborators Linus Wiklund (Avicii, Paloma Faith) and BURNS (Britney Spears, Kacy Hill). The track also marks the first promotional cut from Bao’s upcoming sophomore album under 2 Many Freckles / Universal Music Group. On the songwriting front, Bao – real name Jonnali Parmenius – co-penned Union J’s “Midnight Train” [Syco Music], Carly Rae Jepsen’s “Run Away With Me” [Interscope] and Clean Bandit’s “Rihanna” [Atlantic]. 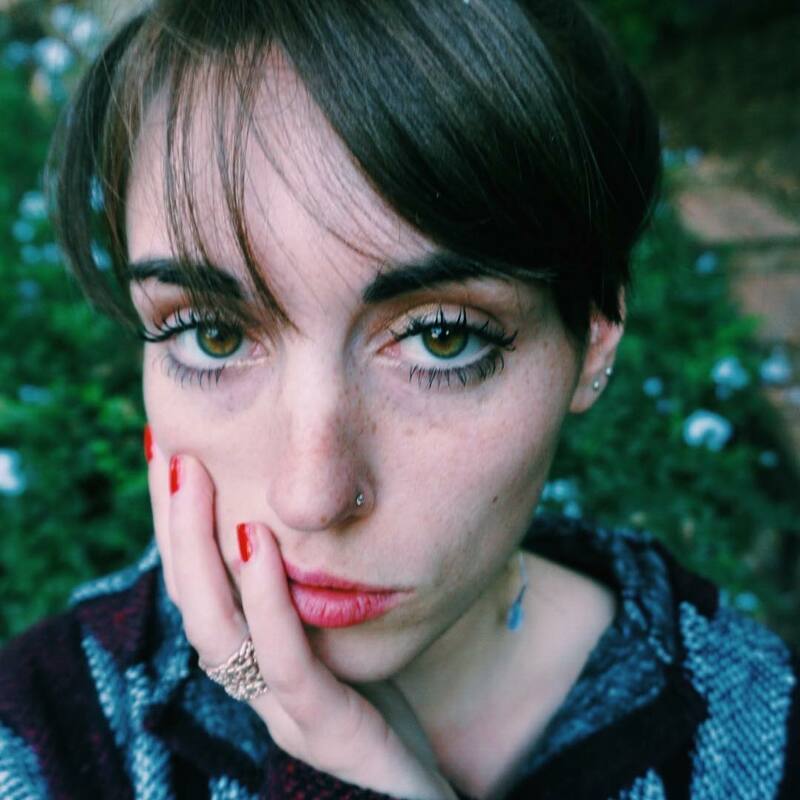 She also contributed to the next projects by Charli XCX [Neon Gold / Atlantic], Icona Pop [Big Beat / Atlantic], Kimbra [Warner Brothers], MØ [Chess Club / RCA] and Dua Lipa [Warner Brothers]. Watch the music video for “Reminds Me” below.